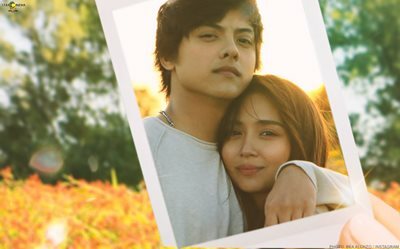 "The Hows Of Us" follows the story of couple Primo (Daniel Padilla) and George (Kathryn Bernardo) who are in a long-term relationship and are already building and planning their future together. 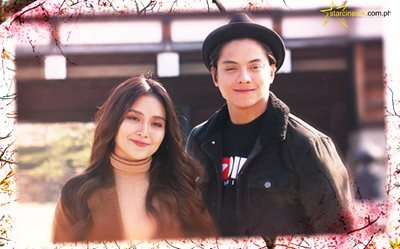 Their love will be put to the test as their relationship faces hurdles - from misunderstandings to different career paths, among others. How will they save their "us"? 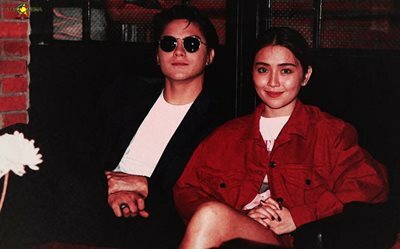 KathNiel, close na close sa kanilang Vietnam fans! 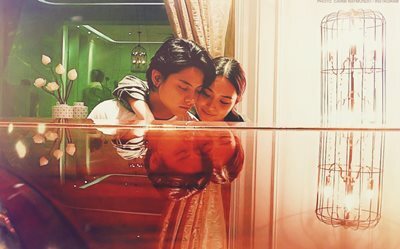 KathNiel has so much love for you, Ho Chi Minh! Jakarta loved Primo (Daniel) and George (Kathryn)! 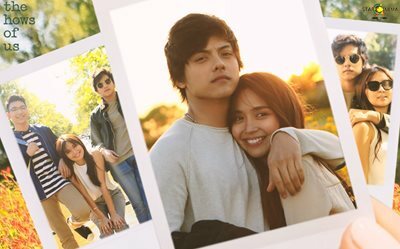 Want more KathNiel Amsterdam photos? We've got 24! Looking for a new wallpaper? These photos are the perfect choice! LOOK! Daniel, may special effort for Mommy Min!